Details about Stride Plus Liquid For Cats 150ml. Premium Service. Fast Dispatch. 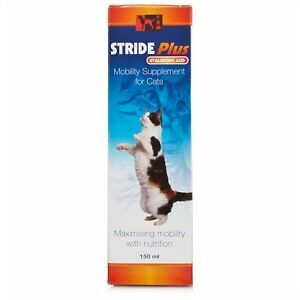 Stride Plus Liquid For Cats 150ml. Premium Service. Fast Dispatch. Immediate payment of GBP 21.09 is required.